Please join us for the Opening Reception of our Members Exhibit at the following two venues. Support for the exhibition was generously provided by Bell-ans Center of Creative Arts and Union Arts Center. Art helps us see connections, create platforms to express utmost creativity and brings meaning to our world! 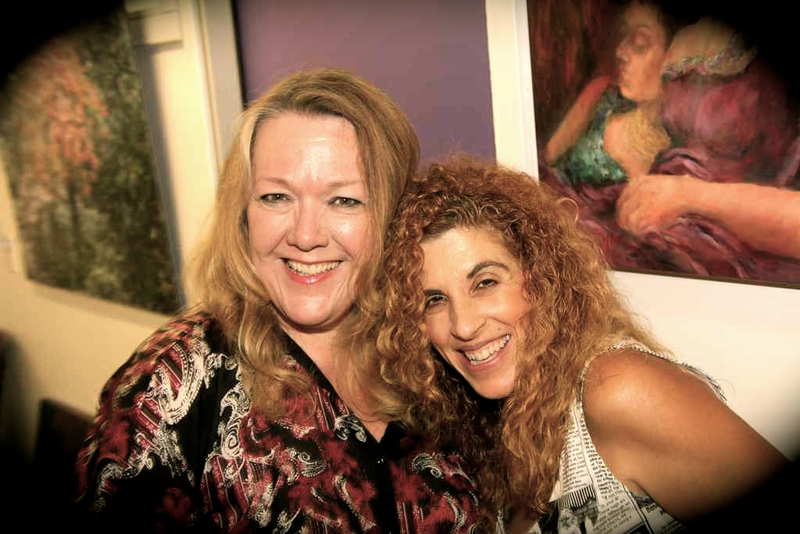 V°LITION gallery presents ART SPEAKS; an exhibit organized to promote the art and creativity of individuals who are affected by autism and other developmental delays. Join us for this life-changing event of creativity through all modals of art, music, & poetry. ART SPEAKS has put forward a platform where artists will be delighted in expressing their vision. You are invited to Bell-ans open house celebration. Founded in 1897 as a pill factory, this establishment has fostered the work of many artists and artisans since the 1960's. Additionally, once home to Udelco Recycled jeans, which is now a creative space and gallery called V°LITION. 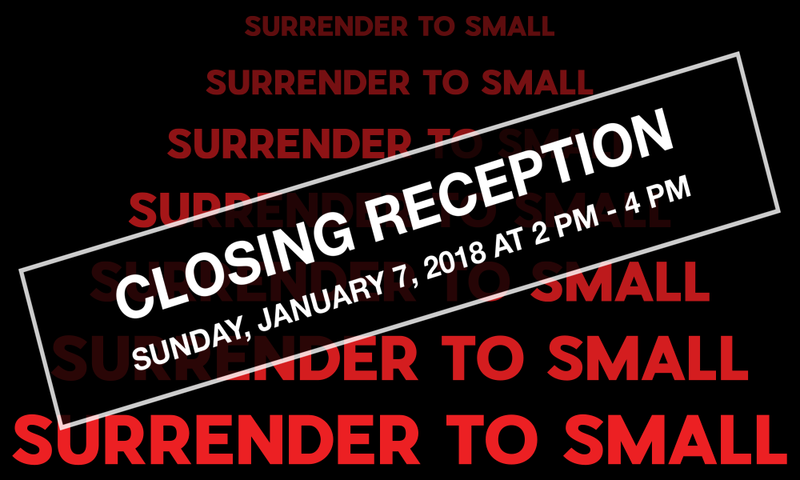 Uprising, the Art of Subculture curated by Sona Viola closing reception will be from 2pm until 6pm. FREE shuttle van service back and forth to the events. 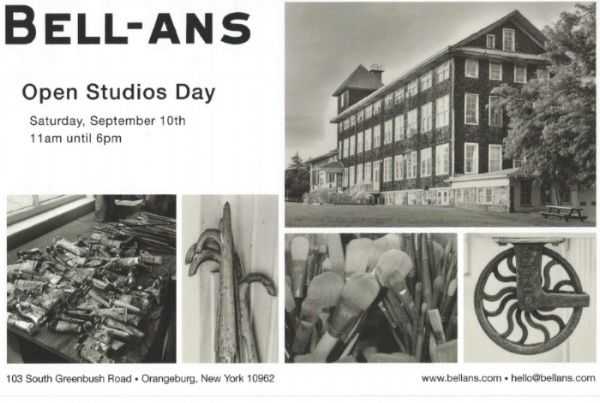 Bell-ans Open Studio and The Great Nyack Get-Together 2 treats in one day! Bell-ans Open House from 2-6pm, Closing Reception for Uprising Art of Subculture from 2-6pm and The Great Nyack Get-Together from 12-6pm! Open house is from 2 pm until 6pm, Saturday, September 15th, during which works of artists will be on view in the halls of Bell-ans and various open studios. Also, Playful Yogi Space will be celebrating their one year anniversary, many complimentary offerings will be available during the day. Free chair massages by Certified Message Therapist, Dana Printz. 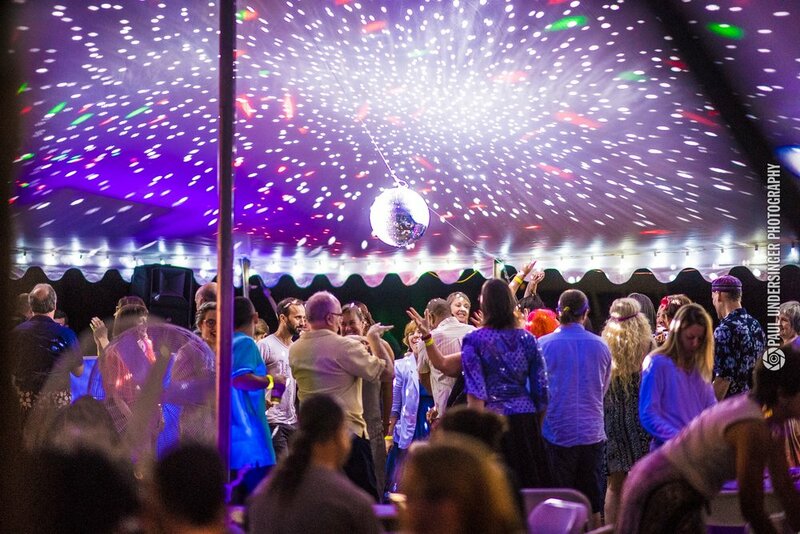 Together, lets celebrate the bold, edgy, and provocative art of subculture at V°LITION gallery, as we dance the night away on the great lawn of Bell-ans Creative Arts Center. Leave mainstream behind and delve into the world of the underground! 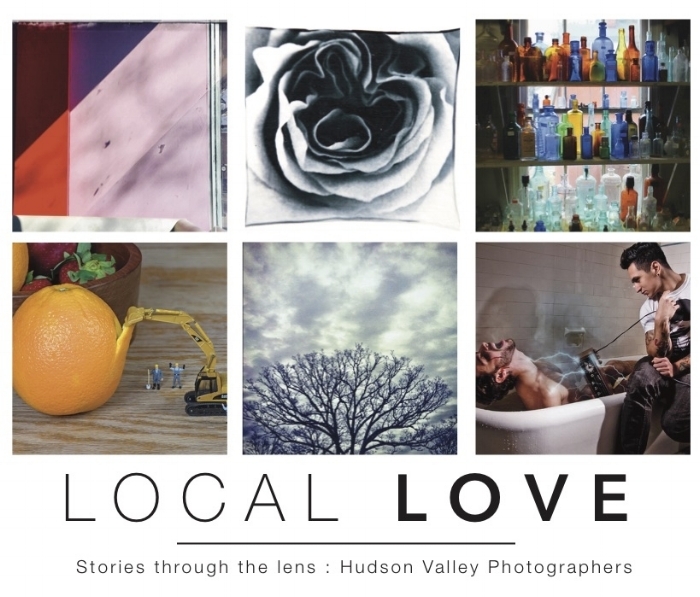 Participating artists from all over the world and local community. Ray Wright in the memory of his late wife Barbara. 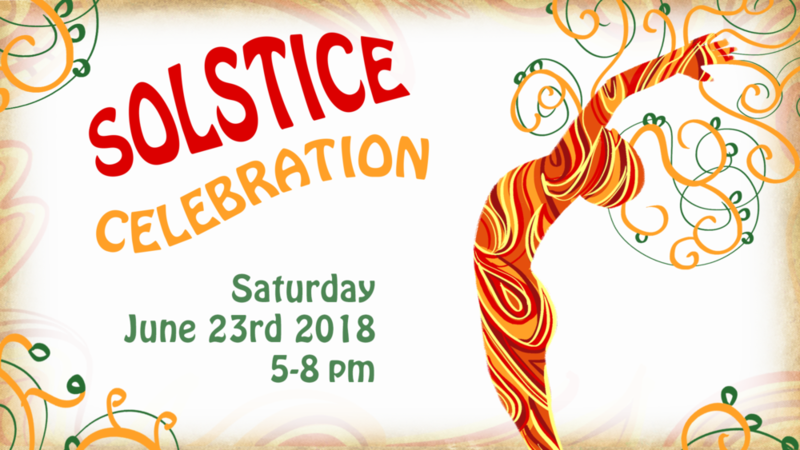 Come join Playful Yogi Space and Bell-ans as we celebrate the start of summer! Enjoy yoga and meditation on the lawn, fun activities for the whole family, healthy food and drink and then we kick it into high gear at 6pm with live music by Drive!! Just $10 for adults, children (under 15) and seniors come celebrate for free! Bring the whole family and have a great time marking the longest days of the year and ringing in the summer season! Free refreshments & live music. WIN an artist's handpainted denim jacket! The Bluefield Artists: Michael Craft, Lisa D’Amico, Rob Kovacs, Joe LaMattina, Felipe Rodriguez, Jim Shaughnessy, Chris Yacopino with special guest artists, Maggie Leung, Andrew Massionette, Aviva Sakolsky, Lucy Schmidt and Ken Sharp. 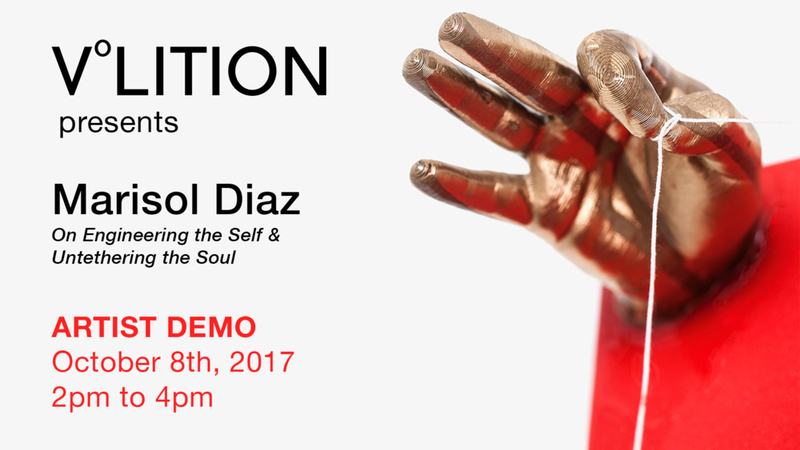 Please join Marisol Diaz on Sunday, October 8 from 2 - 4pm for a demonstration on how this artist incorporates 3D printing and resin casting into her exhibition entitled "Engineering the Self & Untethering the Soul" at V°LITION gallery of Bell-ans Center of Creative Arts. Marisol will be using a maker-bot 3D printer running the simple 3D modeling interface software called Tinkercad. In addition, she will cast one of the elements from my exhibit in two-part epoxy bar-top resin. Photo credits to Luis Bruno. Decadent? Definitely. Pleasurable? Indeed. Guilty? But of course. That’s the whole point. It’s crazy out there, but in here it’s quite different. You’re invited to indulge your senses and embrace the joy of escaping into our world where guilty pleasures are just another way of saying “ahhh...” It’s just what the doctor ordered. An evening of Yoga, Meditation and Reiki Healing for Women. Gathering together holds each of us in a supportive state of harmony, with spaciousness and grace, encouraging a deepening sense of compassion and peace for body, mind and spirit. I hope you will join us! Featuring music and artwork from visionary and spiritual artists from the northeast, live painting, artist insights, clothing & jewelry, drum circles, love, and upliftment. 30% of all art sales will be donated. Family fun, music entertainment, pony rides, petting zoo, and much more! Sponsored by Imagine Properties, Orange & Rockland, Stop & Shop, and Bell-ans Center of Creative Arts. Join us anytime your heart desires! 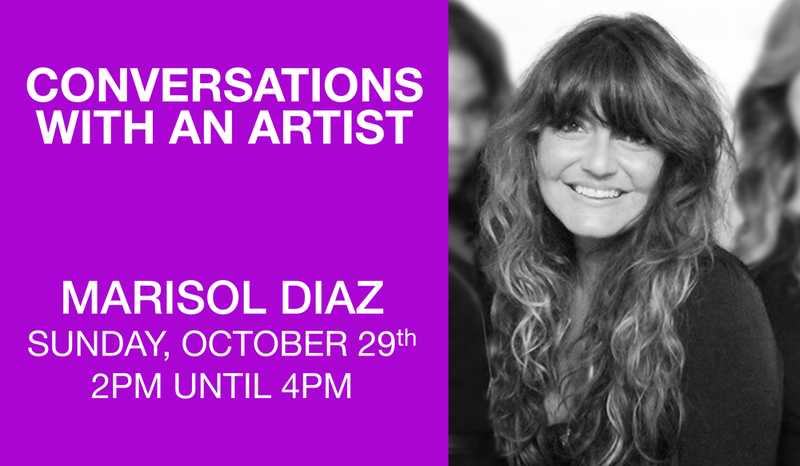 Meet with over 30 artists and artisans; experts in their crafts and truly creative souls. Bell-ans studios are open most days of the week, but our artists are not always here. So call, e-mail, or facebook message ahead of time to find out what kind of beautiful creations and spaces are available on any given day! 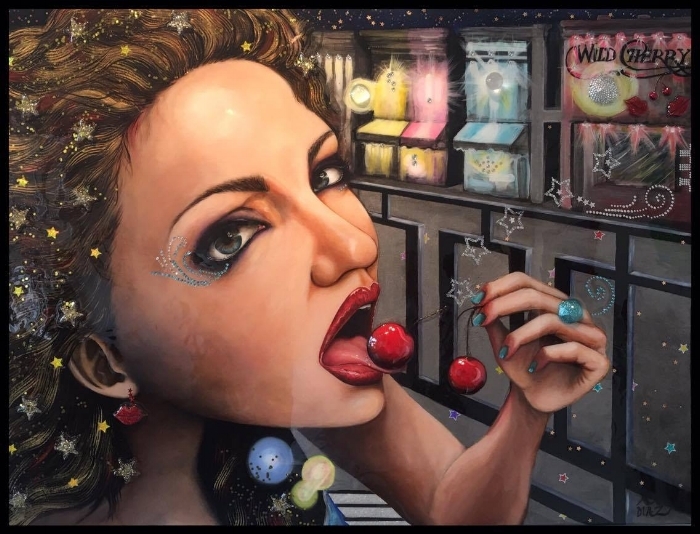 An exhibition of paintings, sculptures and photography showcasing disco culture. Super Freak was a party for the ages, featuring a live DJ, strobes and disco balls, authentic 70's garb, and many priceless photo opportunities. An exhibition of paintings, sculptures and photography along with live performances of poetry, music, dance, and body painting. 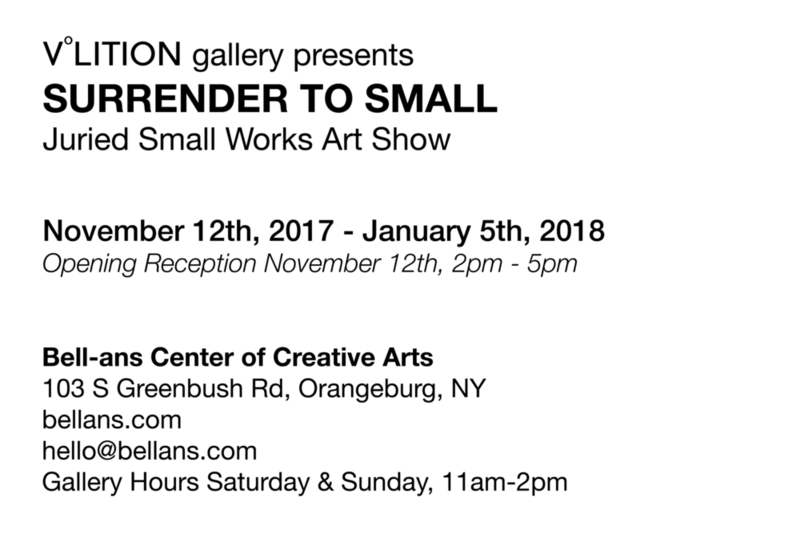 You are invited to Bell-ans Open Studios celebration. Founded in 1897 as a pill factory, this facility has since fostered the work of many artists and artisans since the 1960’s. by Tom Artin and paintings by Anne Bell.